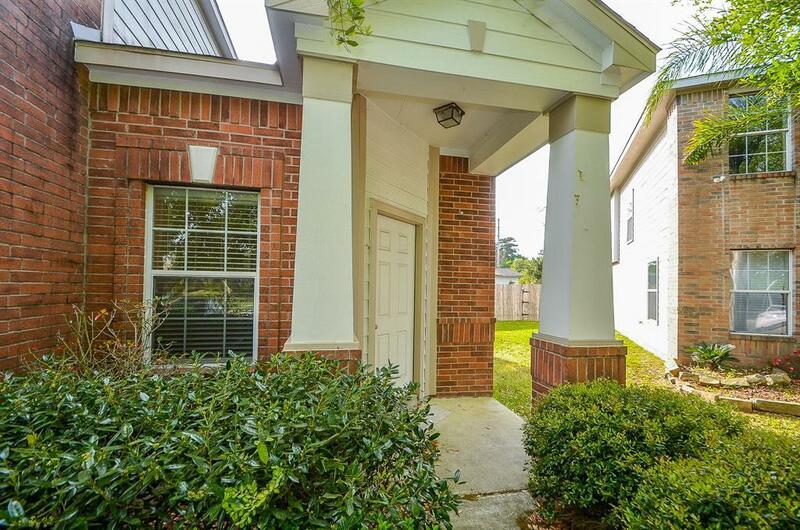 Located in desirable Saddle Ridge, a lovely neighborhood. 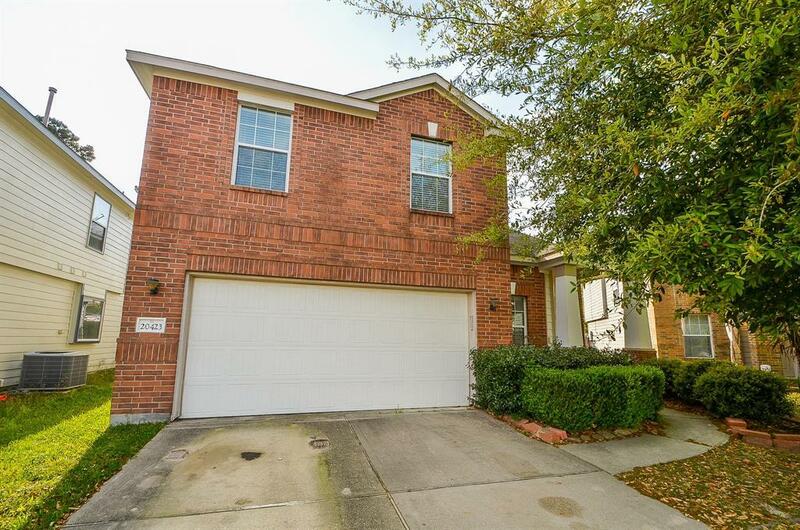 This home is exceptional from the front curb through to the back yard. 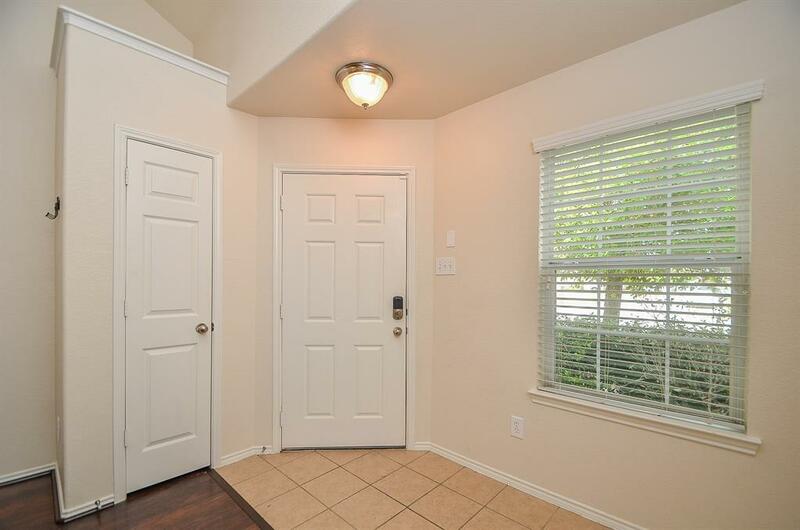 Very well maintained home throughout with tile, wood laminate and carpet on the second floor.. This is a must see for your buyers! 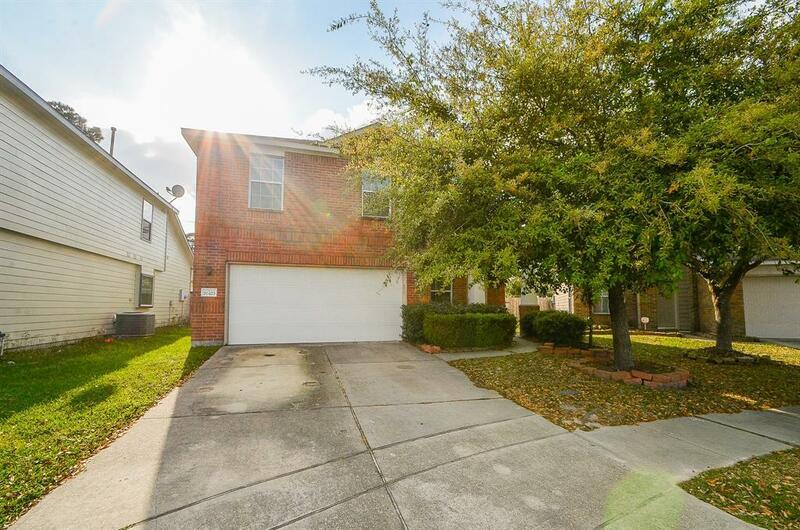 Close to schools, shopping (Deerbrook Mall) and easy access to FM1960, 59 and Hardy Toll Rd.